Guinness World Records is offering the opportunity for fans to win the retired set LEGO Creator Expert 10241 Maersk Line Triple-E. 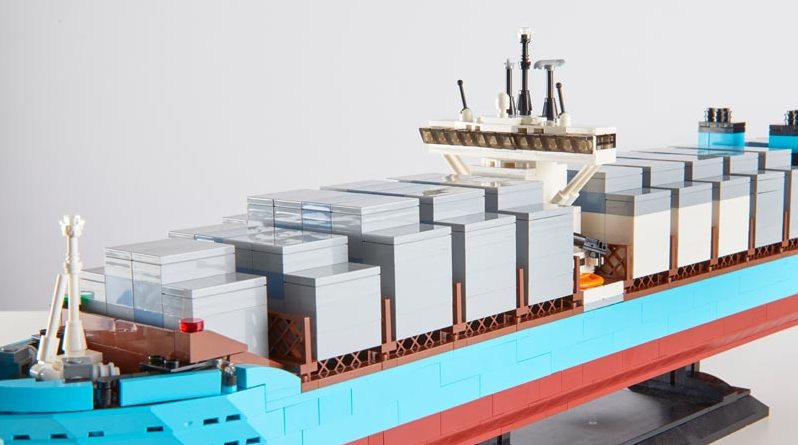 Fans who are eager to own LEGO Creator Expert 10241 Maersk Line Triple-E can enter a competition with Guinness World Records and be in with a chance of owning the intricate vessel. 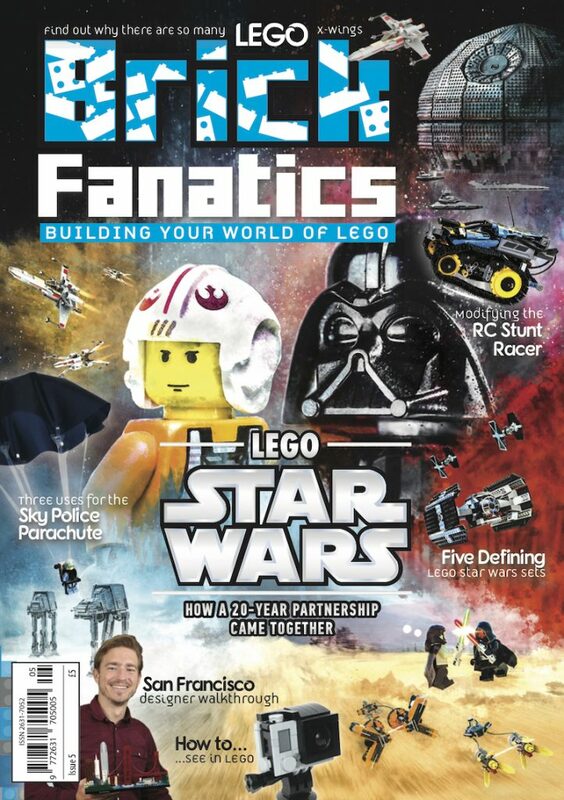 In the latest Guinness World Records book, there are plenty of pages dedicated to LEGO sets. 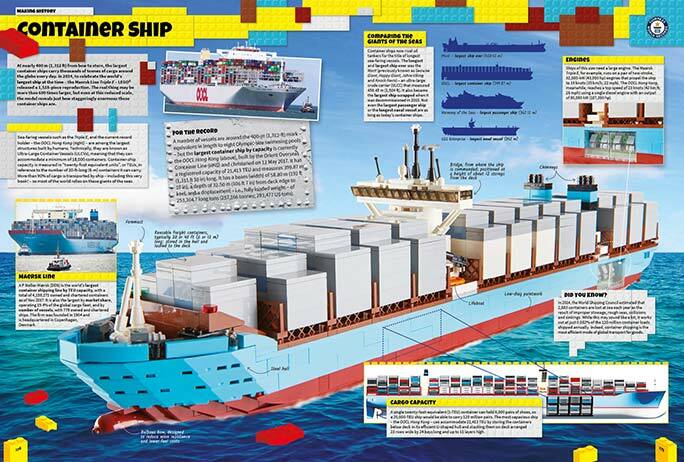 One such spread is all about LEGO Creator Expert 10241 Maersk Line Triple-E. The pages use the LEGO set to explain key facts about the real world ship. The team behind the book had to put the set together, and then of course disassemble it. Now, that very same set that features in the book is up for grabs. LEGO Creator Expert 10241 Maersk Line Triple-E uses 1,518 pieces. The book reveals that the actual ship weighs more than 20,000 tonnes, can carry thousands of tonnes of cargo and is the same length as eight Olympic-size swimming pools. Other fun stats include that it can accommodate 18,000–20,000 containers, with one container capable of carrying up to 6,000 pairs of shoes. One 20-ft container can hold 6,000 pairs of shoes. So how many pairs of shoes could a 20,000-ship such as the Triple E carry? The competition closes on November 16.